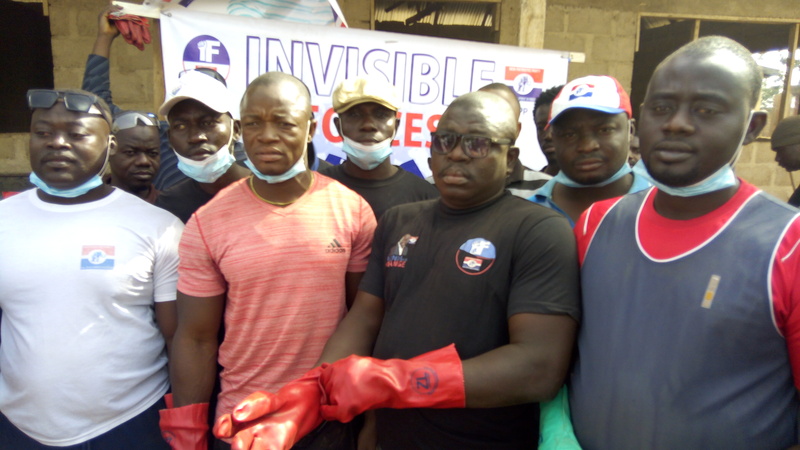 The northern regional chapter of pro NPP-Vigilante group (Invincible forces), on Saturday morning, embarked on a massive clean-up exercise at the Tamale west Hospital. 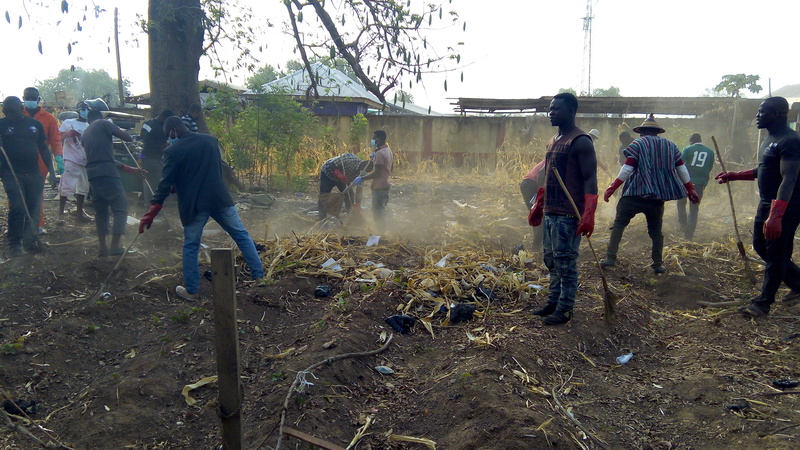 According to leadership of the invincible forces, was part of activities, towards disabusing the minds of the public towards the mission of the group. The invincible forces, the security wing of the ruling new patriotic party, has dominated headlines ever since the party came to power, for the Rambo style seizure of public properties, over failure of the government to provide them jobs. 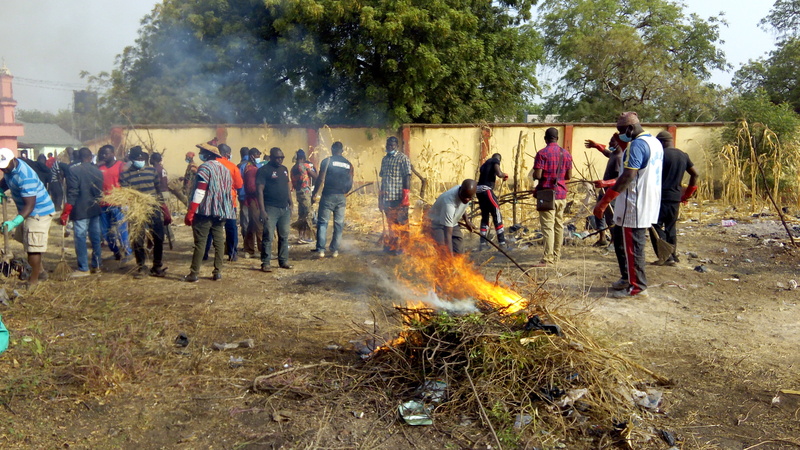 However, speaking to newsmen after the hour-long exercise, chairman of Invincible forces Northern Region, Musah M Mutala (Coolio), said the exercise which was held simultaneously in both Central and the upper west region, was to tell the entire populace that, the invincible forces were peace loving and law abiding citizens, fighting for their rights and who meant good for the public. 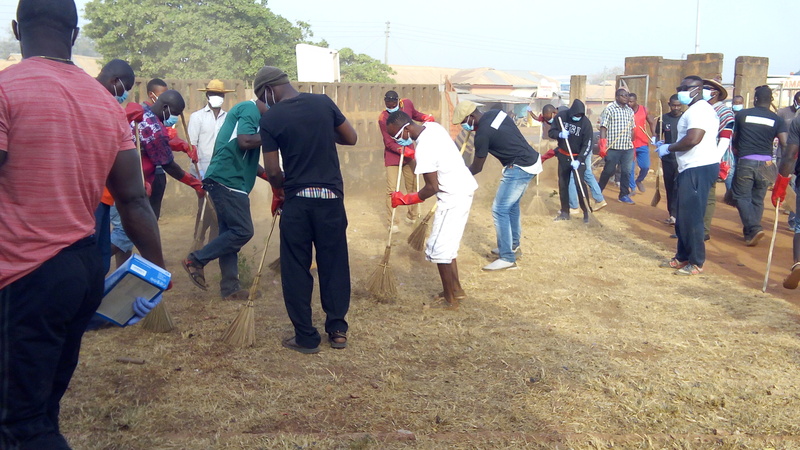 “People are surprised invincible forces did this clean up exercise, we can do even better. We are not a violent group. The president always tells us we should fight for our right. With this work, we are sending a very strong message to Ghanaians that, invincible forces do not stand for violence. As we speak now, am told a similar exercise is taking place in Cape Coast and in Wa, “the Chairman stated. 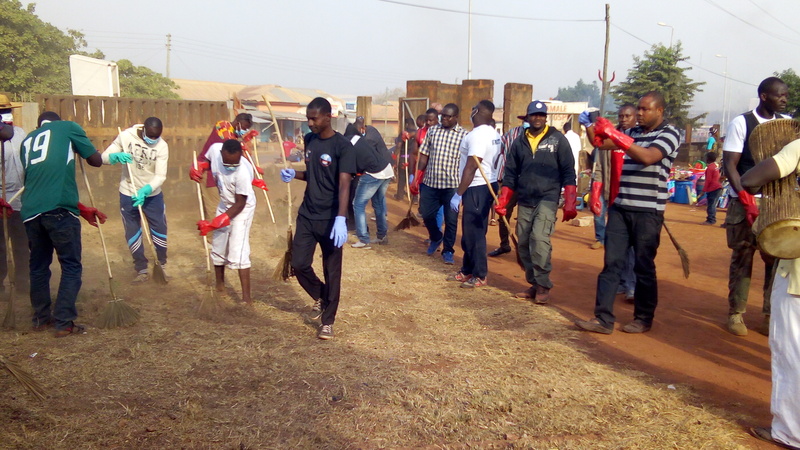 Twumasi Ankrah, health services administrator of the Tamale west Hospital, lauded the group for the cleaning the hospital. 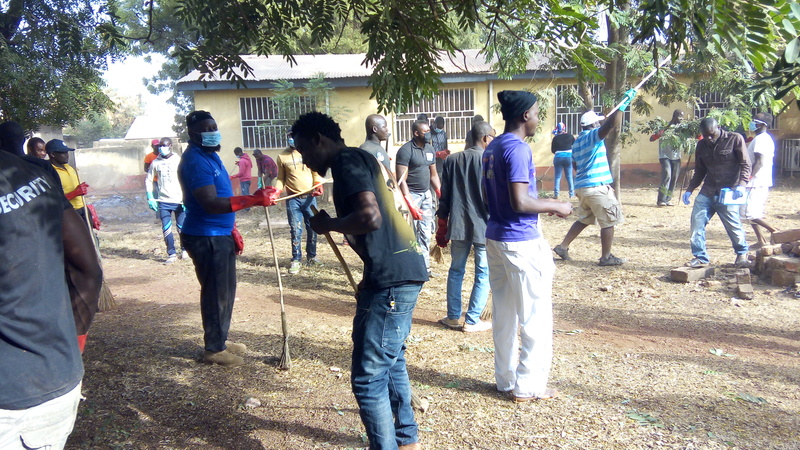 According to the administrator, the exercise was timely, as the hospital was constrained in cleaning staff. He however, appealed to the group, to consider blood donation, as part of their activities in subsequent exercises. The regional chairman on behalf of the membership, appealed to the presidency and other well meaning individuals within the party, to help in completing its secretariat in Tamale. 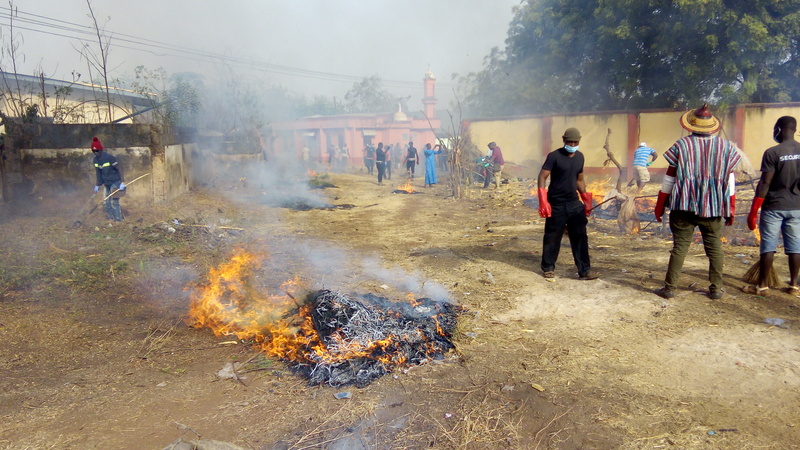 he particularly lauded Alhaji Adam Samba, an aspiring regional chairman for putting up the facility, as well as others for diverse roles played.